The Loki Arctic White Bed – Single from our exclusive Loki range offers design features such as a solid frame-built headboard with surface tilt for added comfort and design aesthetic. 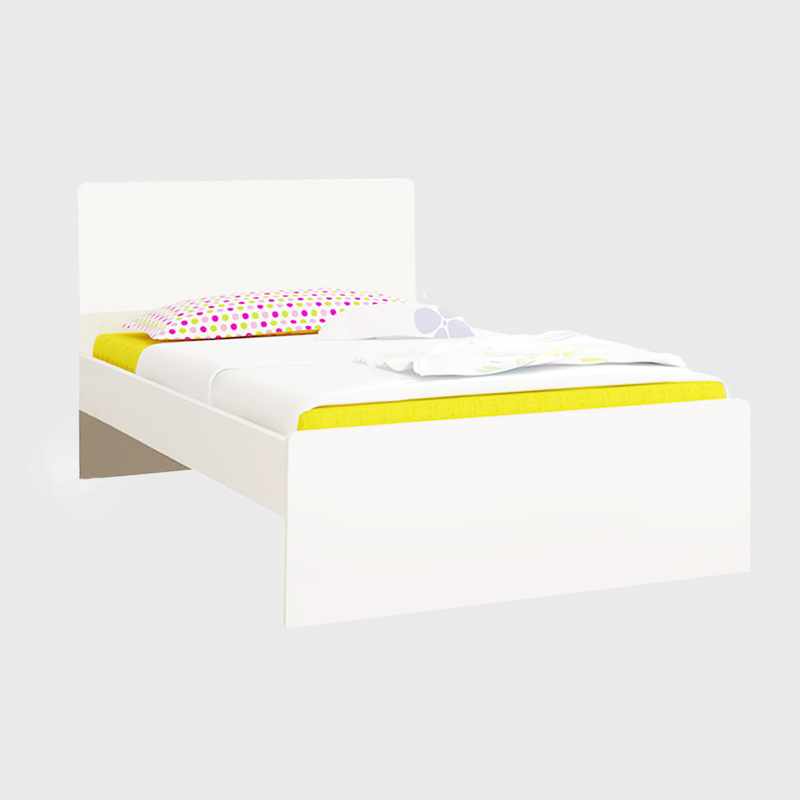 The solid base offers additional support and comfort with the footboard measuring 40cm high and the headboard 89.5cm high. 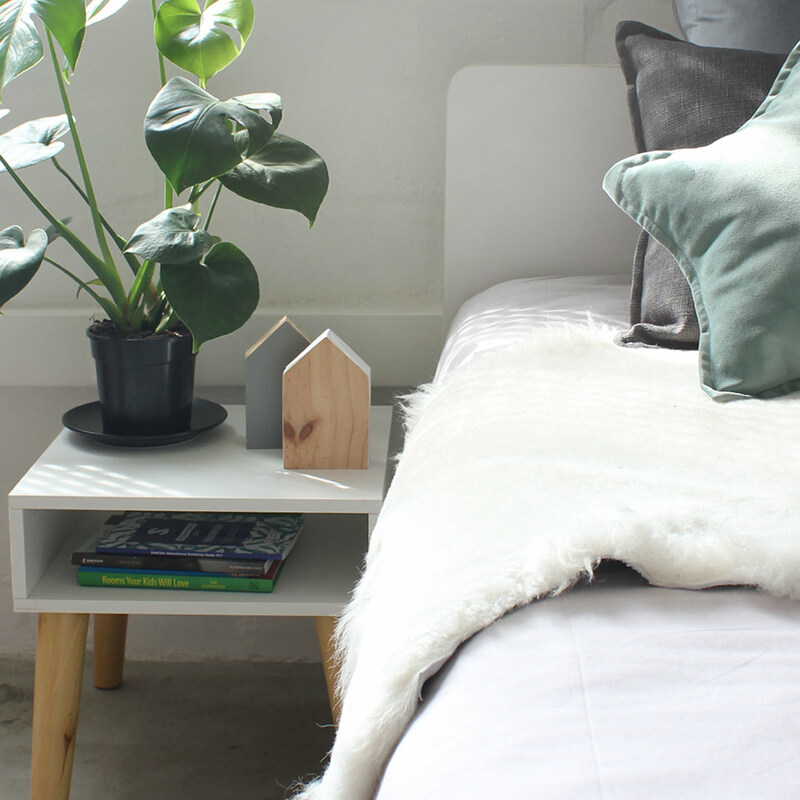 The Loki bed can be paired with a matching pedestal and bookshelves to complete the look. 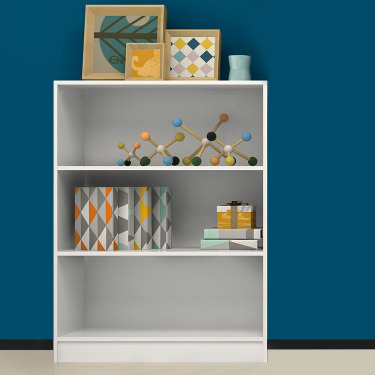 The range also includes an underbed which can be configured to be used as a storage drawer or pull-out underbed with mattress (the storage divider is easily removed).